To enable users to get started, Impleum will create a sidechain running on the Impleum testnet. It has 5 federation members supporting it drawn from the Impleum Platform internal team. The sidechain has its own token called the COM. Users can deposit IMPL on the sidechain and in return they receive COM to spend on the sidechain. 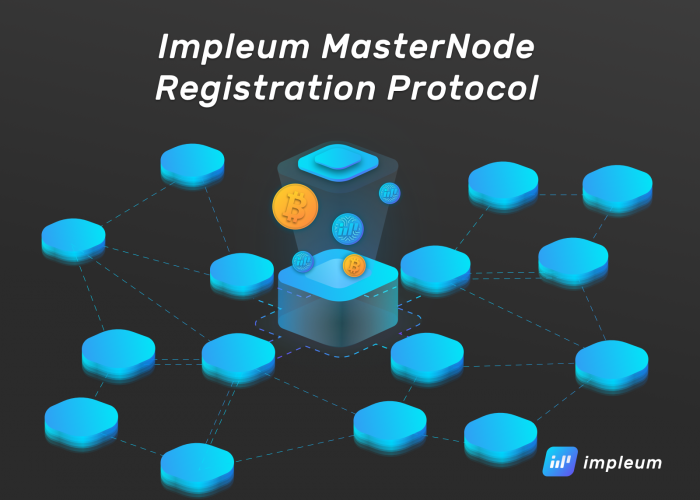 Impleum provides a modifed Impleum wallet and an COM wallet to help facilitate this. One way of understanding sidechains is to think of a sidechain as a foreign country and the Impleum mainchain as the user’s home country. 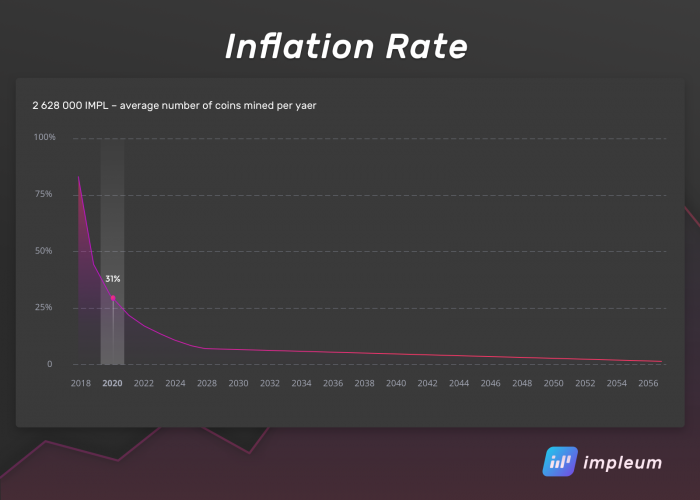 The federation secures an amount of the foreign currency (in this case COM), which it can loan to sidechain visitors in return for depositing IMPL. When a user returns home, they can relinquish their COM and withdraw the equivalent amount in IMPL on the mainchain. Building sidechains in C# makes it easier to integrate into existing enterprise architectures and opens the door previously blocked due to programming language barriers. Impleum sidechains in C# builds upon the established .NET framework, language and ecosystem. Therefore, it is more readily poised for wider adoption. Impleum Sidechains solve a significant challenge facing enterprises concerned about implementing blockchain solutions due to the lack of privacy and control inherent to most existing public blockchains. An enterprise lacking the ability to influence changes in public infrastructure to suit their specific needs is a valid cause for concern. 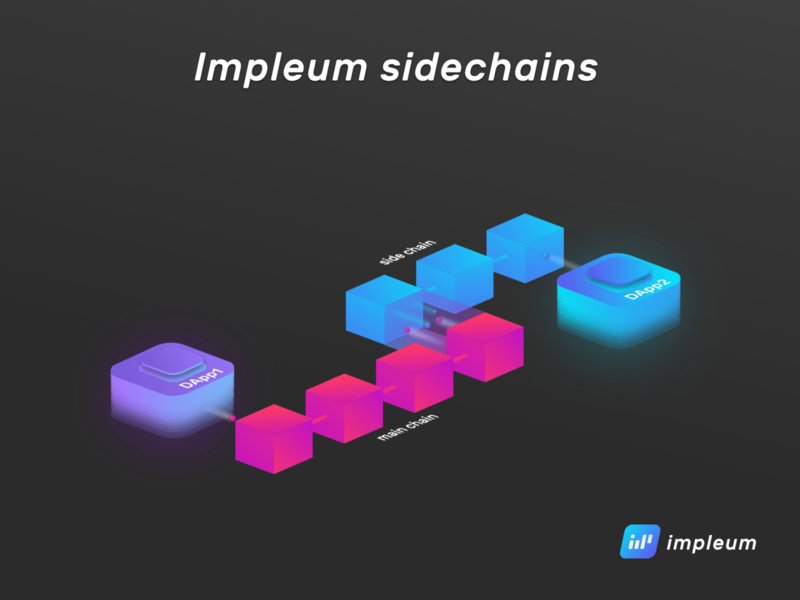 Impleum Sidechains operate by ‘locking’ Impleum coins on the Impleum mainchain as a value proxy for enterprise tokens forged on any sidechain. This overcomes the complexity of transferring digital assets between different blockchains, offering flexibility and confidence that any sidechain digital asset will always be backed by the correct amount of Impleum coins. The flexibility of a sidechain also helps to improve scalability, a long-running challenge of decentralized computing. 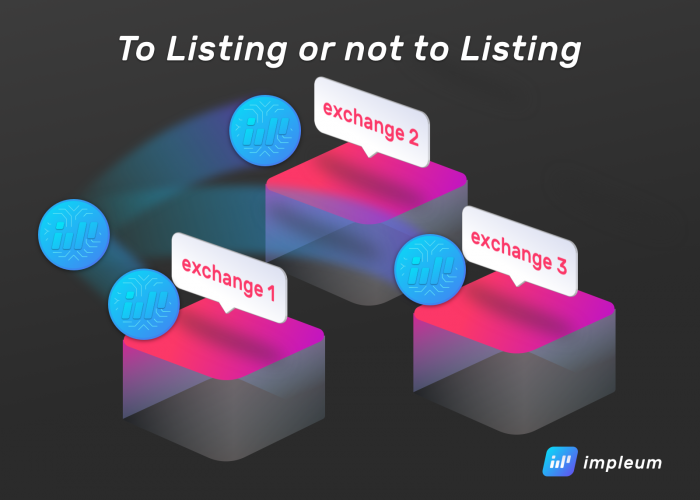 Aside from leaving the mainchain free to exchange funds, Impleum Sidechains make it possible to specify both the block size and block interval, increasing the number of transactions in each block and/or reducing the time between each block. The Impleum Sidechains Alpha release follows the recent news of Impleum Smart Contracts in C#, which allows a wide range of decentralized applications to be built upon the Impleum Platform.